Come to Booth 226 at the New Jersey Convention and Exposition Center in Edison, New Jersey. Learn about our full line of custom cabinet components including cabinet doors, drawers, face frames, moulding, Keystone’s RTA Cabinets and more. Remodelers: come and learn about the benefits of cabinet refacing, one of the fastest growing segments of the remodeling industry. Find out about our live, hands-on Cabinet Refacing Training conducted here at our facility in Lancaster, Pennsylvania. 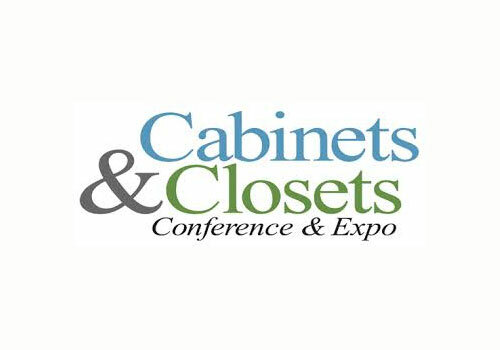 Click on this link for the Cabinets & Closets Conference & Expo website to register. Use our customer code, KEYSTONE (use all caps) during step 3. After entering the code, click “Verify“. If it was entered correctly, a note will appear that the code was accepted. Complete your registration and print out the confirmation.